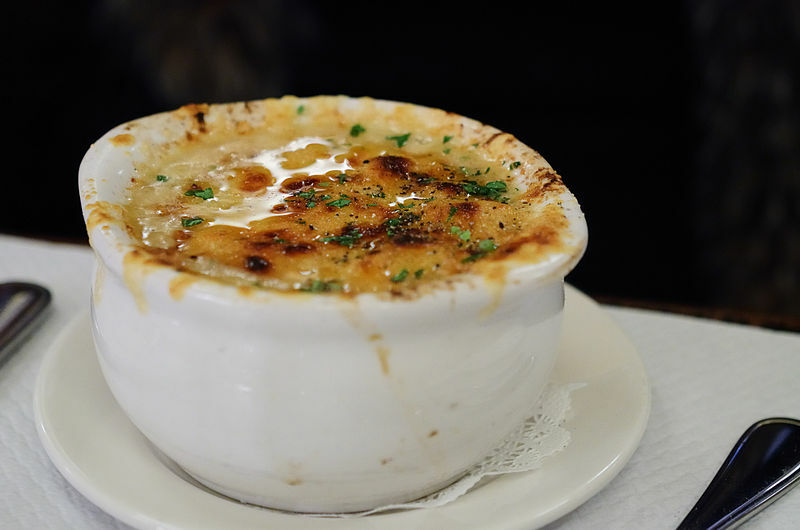 Balthazar, London is perfect for ladies who lunch. Story Faith Bleasdale. 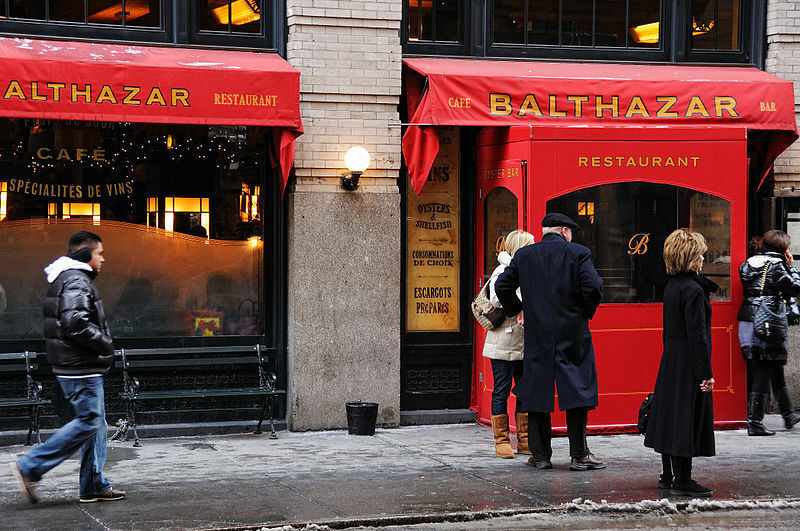 Balthazar New York has been a famous spot since opening in 1997, opened by Keith McNally, and in February this year, the London edition opened its doors. A stone’s throw from the Royal Opera House, located in the old Theatre Museum, in a building called, ‘The flower Cellars’, it shares space with The London Film Museum (which I have also written about). The building is pretty impressive and beautiful, and the interior has a bit of a Hollywood glamour feel about it. It is an amazingly big space, and the fairly open planned dining makes you feel as if you are part of a very enthusiastic group of people. I quite like eating like this, although my girlfriend and I caught up on a lot of gossip over lunch, I liked the electric buzz that surrounded us. The lunch menu is bistro like, although there is also quite a lot of seafood on the menu, we opted for a club sandwich and fries as well as the mussels. The food we ate was simple but good, and prices were fair. We washed it down with a nice dry white wine and again didn’t feel we were being robbed when the bill arrived. Service was attentive and patient as we were both incredibly indecisive; the atmosphere meant that we didn’t want to rush off. We shared the most divine soufflé for desert and perused the extensive and fun cocktail list. However while doing this some chaps from the table next to us offered us a glass of their Chablis and although this has never happened to me before, it seemed churlish to refuse, so we didn’t. We ended up having a very innocent chat with them about art and all in all it was a lovely end to a fun lunch. For those who wish to take something away, or just get a take away the Balthazar bakery next door sells artisan bread, cakes, salads and sandwiches which all looked pretty good to me. Apparently it is very difficult to get a table at times so booking ahead is strongly advised, (my friend took care of this so I didn’t really have any trouble at all!). There have been criticisms of the food, but again my experience was great. It’s a little bit like a more relaxed version of The Woolsey (another of my favoured places in London), so for breakfast, brunch, lunch, afternoon tea or dinner I would definitely recommend you give it a go. I plan to return to try the cocktail list when I am next in town. Holiday Goddess. Travel for Less. Our holiday secrets are worth sharing!